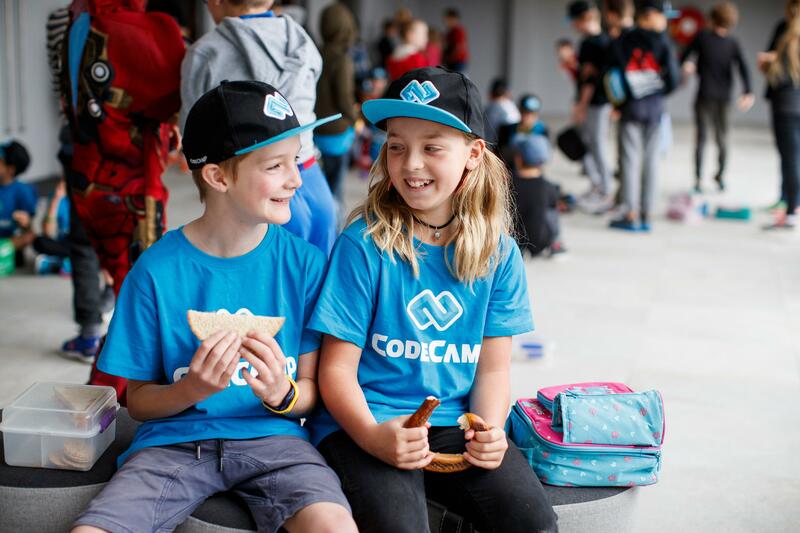 For the safety of our students with allergies, Code Camp does not provide food at our camps. We ask that any food that you pack for your child is free from nuts. There are two break periods throughout each day of camp; morning-tea and lunch. Please pack enough food to keep your child energised and alert for the whole day, as if they were attending a regular day at school. And of course, a labelled bottle of water!